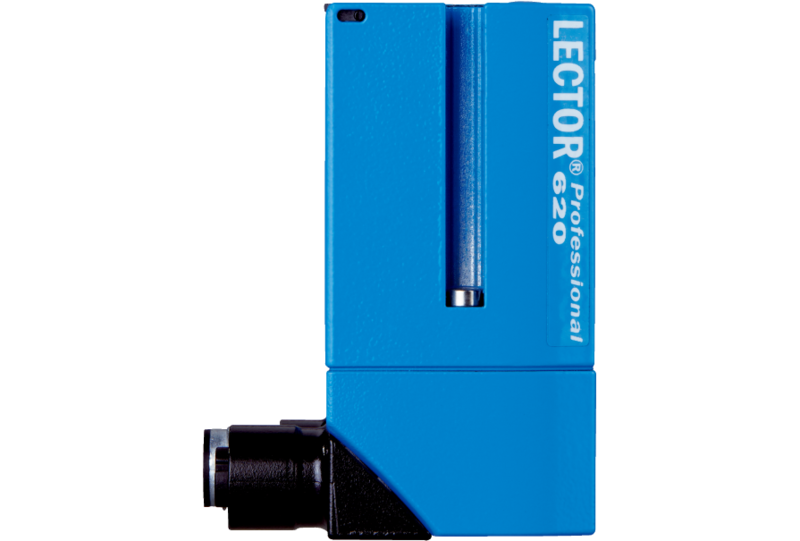 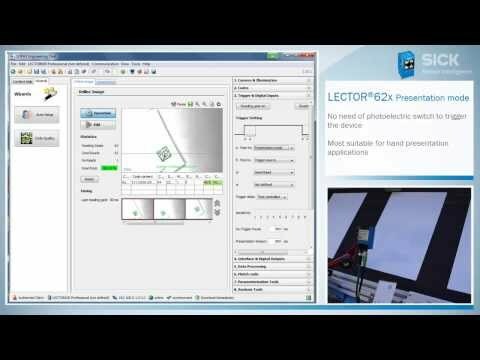 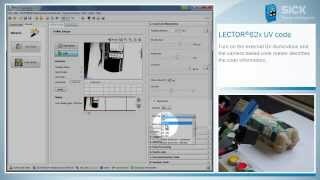 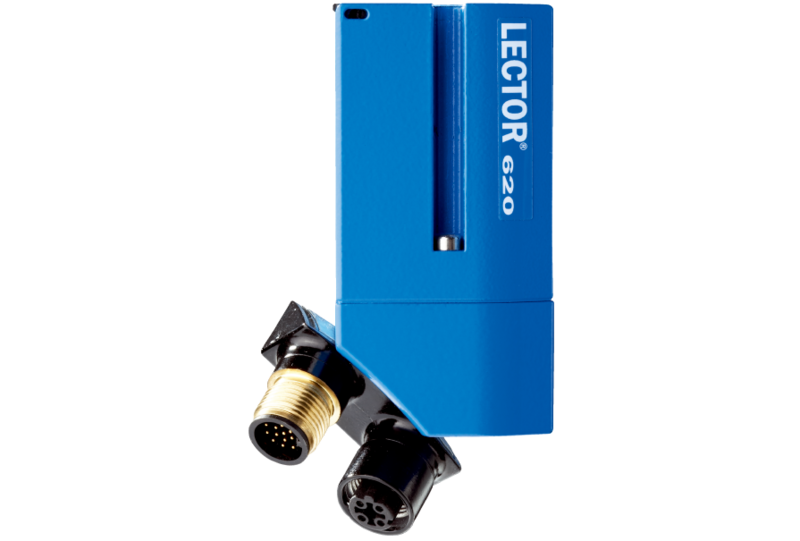 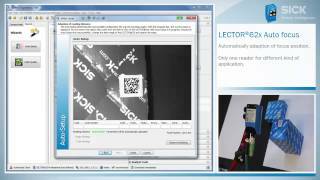 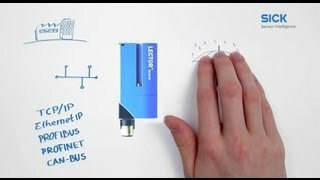 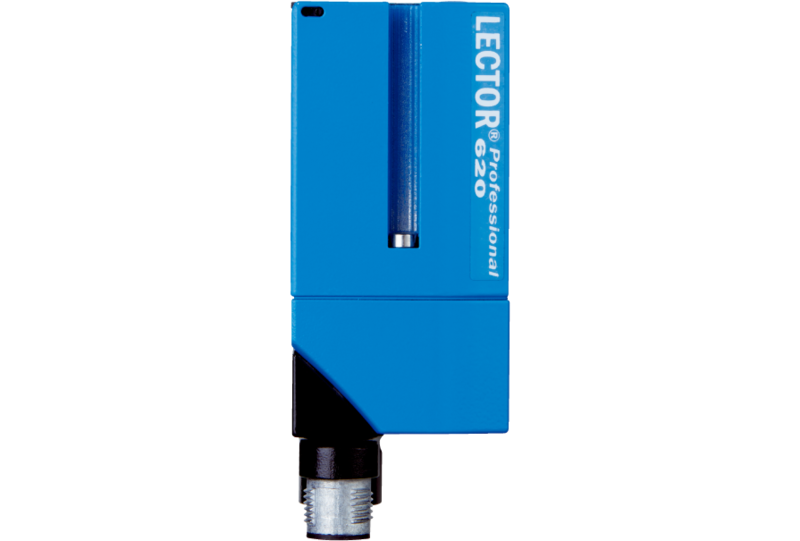 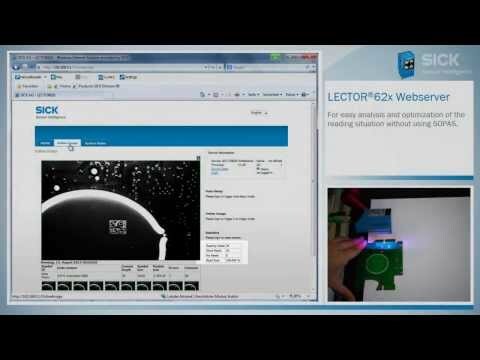 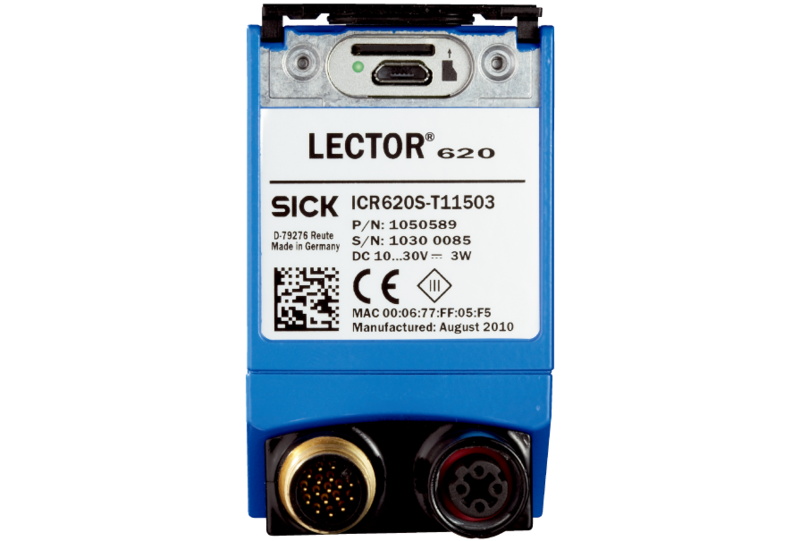 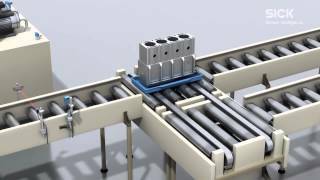 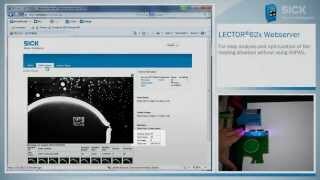 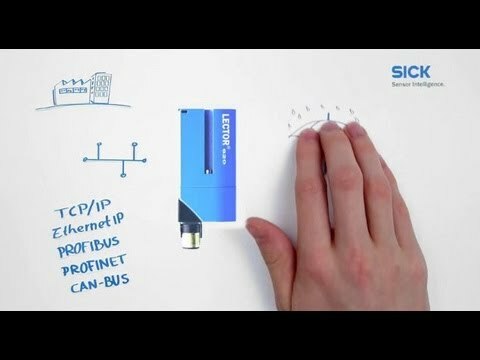 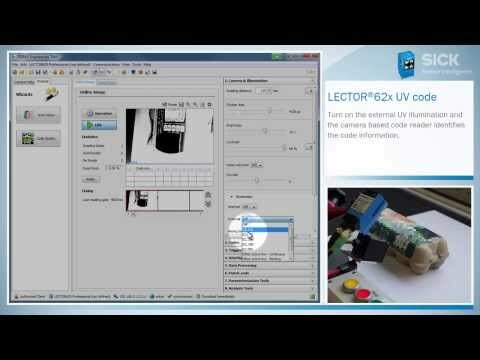 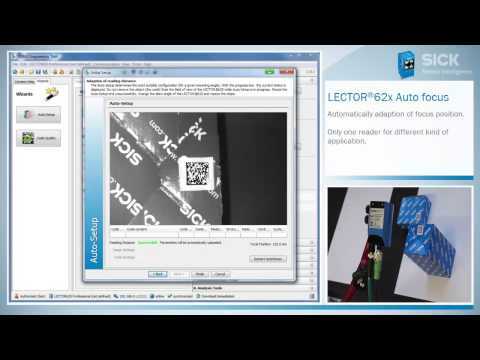 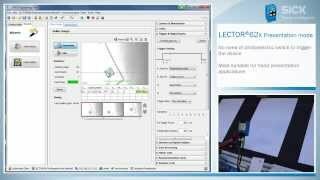 The Lector62x delivers reliable decoding, even under challenging conditions, and ensures high throughput rates in your application. 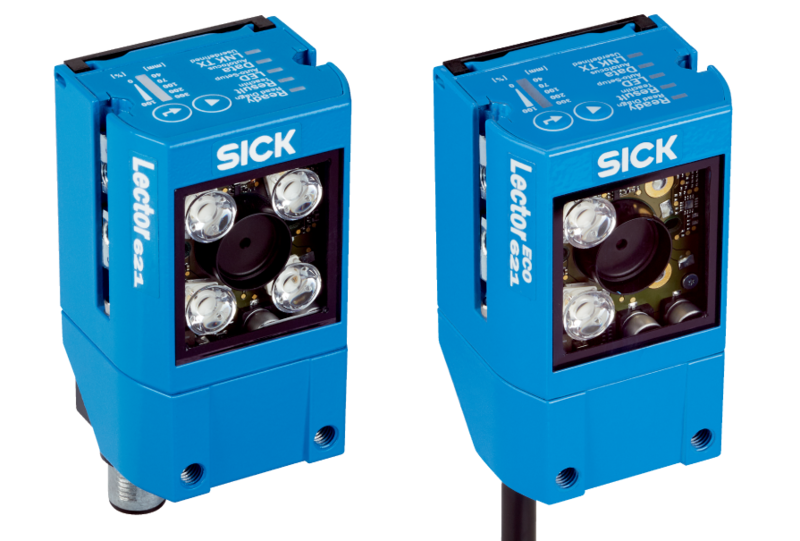 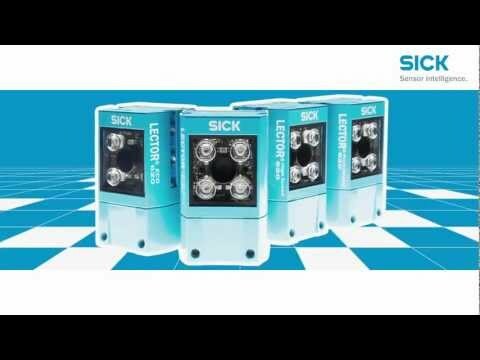 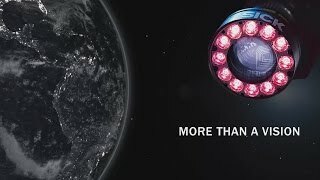 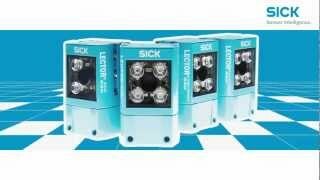 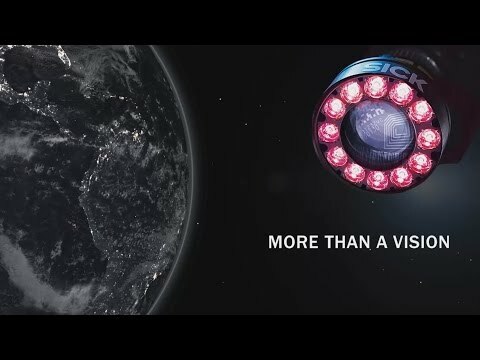 The powerful illumination concept of the Lector62x can be adapted to suit the individual conditions at the site. 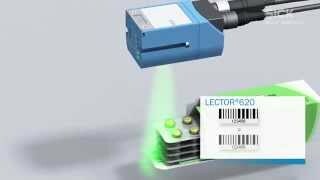 Different illumination colors enable the reading field to be illuminated uniformly – ensuring optimum performance in any application. 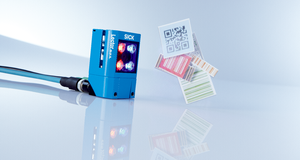 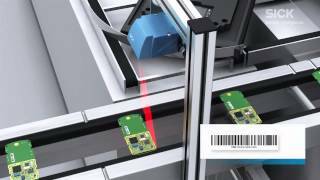 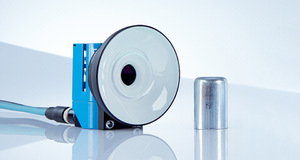 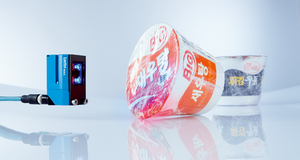 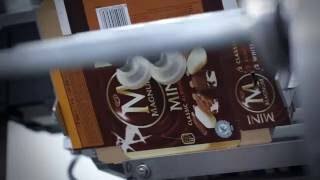 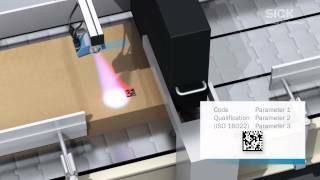 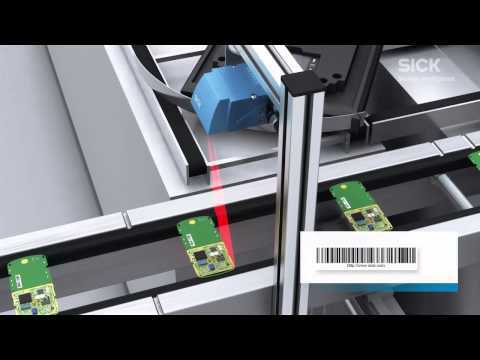 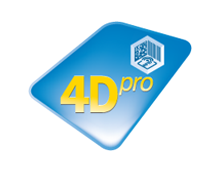 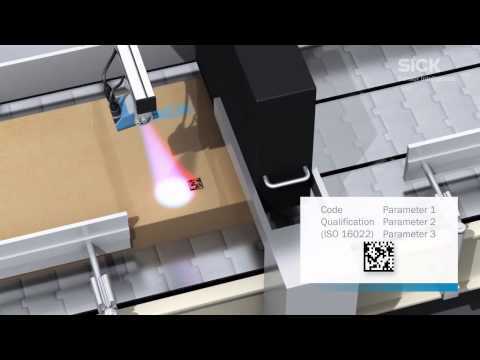 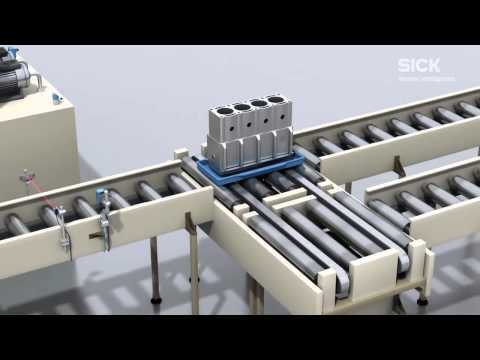 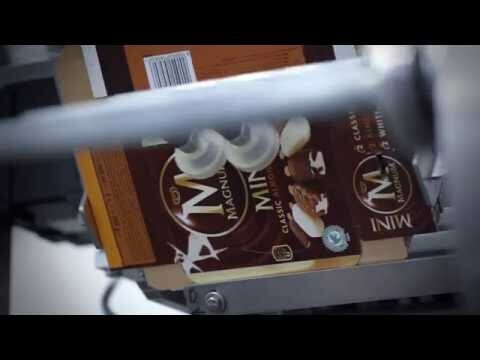 The correct lighting accessories allow reliable code reading even under difficult ambient conditions. 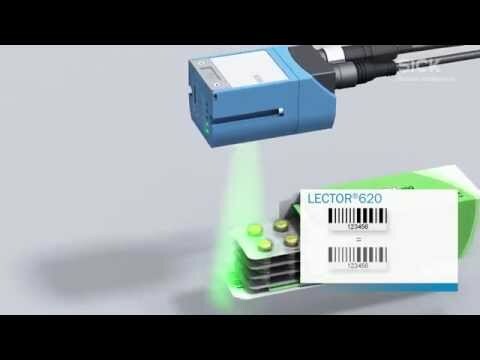 With setup aids provided, plus a flexible design, intelligent cloning concept, and innovative data handling, very little work is required during commissioning or when replacing the device.